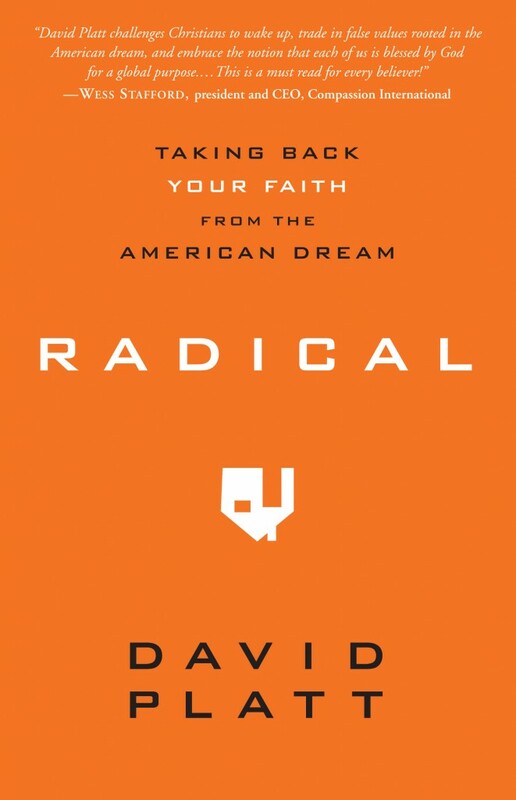 I listened to the audio version of this book and initially resonated with its intense call to authentic discipleship. It is a modern, evangelical Christian’s version of Dietrich Bonhoeffer’s classic Cost of Discipleship. I loved much of what Platt said about the contrasts between the so-called American Dream and the gospel as well as his insistence that any fair reading of scripture mandates care for the poor. However, I think Platt is wrong about the need to evangelize faithful people of another faith and the assumption that they are going to hell for eternity if we don’t. Given that theological difference I see the urgency of discipleship differently than Platt. For Platt, the ultimate thing we ought to be doing is evangelizing the 4 billion people who have not said that Jesus Christ is their Lord and Savior. For me, the urgency in discipleship is in getting both myself and others to be participants with God in bringing about God’s kingdom to earth. I don’t think this necessitates converting practitioners of other faiths, yet mutual faith sharing may be helpful for both parties. I also think Platt is wrong about hell being a place of eternal damnation. I would hope those who believe in this understanding of hell would give Rob Bell’s Love Wins a fair reading.